Counter Service dining featuring barbecue. The name translates to "The Pirate and the Parrot." Covered open air seating as is common south of the border. 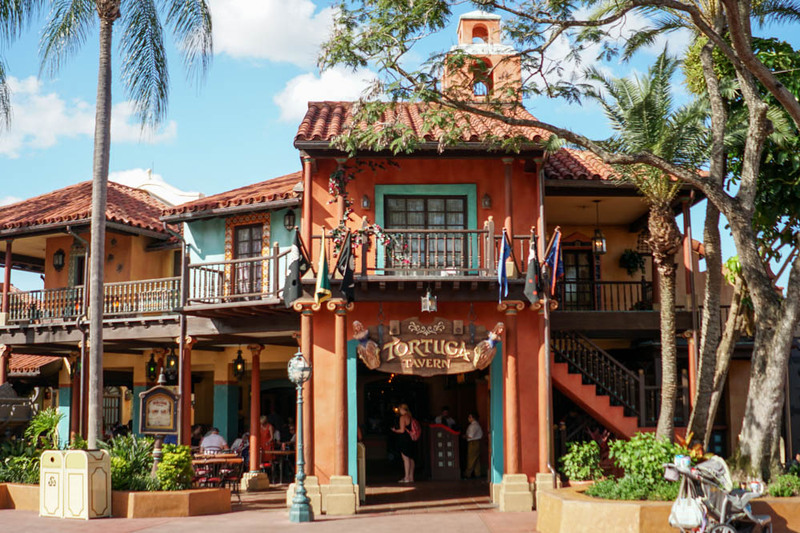 Menu discrepancies or corrections about Tortuga Tavern? Let us know!